Outsource to Us provided the marketing and PR support for the inaugural Global Weight Management Congress held in Brisbane on 7 – 9 May 2015. Outsource to Us provided full marketing communications support through to assistance with sponsorship leads. In addition they gained substantial exposure for the event through a detailed PR and social media campaign. Outsource to Us were able to provide the full range of marketing and PR services we required to promote an inaugural event across a multi-displinary platform. Hilary and her team went well above and beyond to provide outstanding service and I would highly recommend them. Since February 2015, Outsource2us has provided GingerCloud Foundation with a broad range of marketing and communication support. 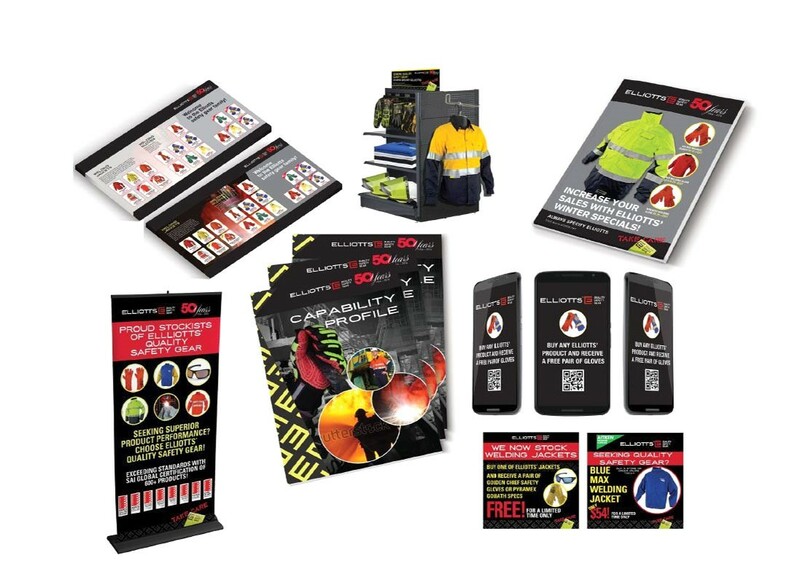 This has included high level marketing and communication strategy advice, marketing collateral planning and delivery and integrated social media program delivery. The Outsource2us team has always gone above and beyond in supporting GingerCloud Foundation particularly in regards to our Modified Rugby Program (MRP). Their passionate support of our vision has never wavered and Hilary’s team, with its broad skill base, is able to address marketing and communication issues comprehensively. Thank you to everyone at Outsource2us for your wonderful assistance. Their passionate support of our vision has never wavered and Hilary’s team, with its broad skill base, is able to address marketing and communication issues comprehensively. Outsource to Us have been a reliable partner in growing our child care business. Hilary and her team have provided ongoing, effective support in marketing Little Kingdom Child Care. 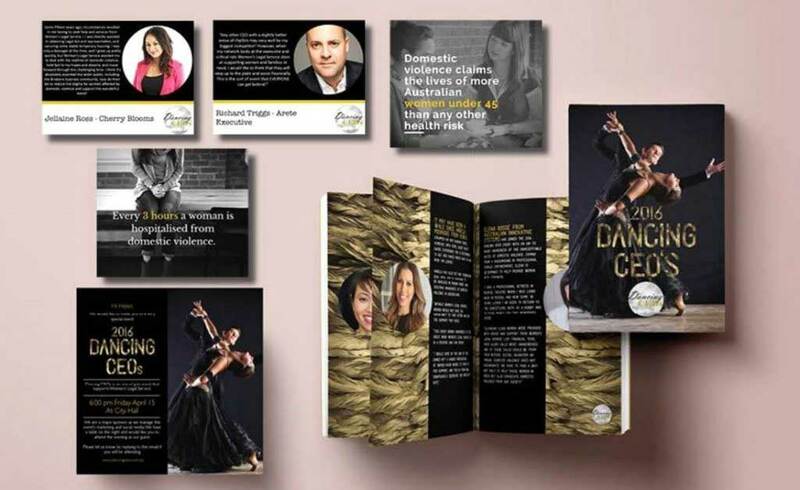 Their involvement extends to marketing strategy and implementation, social media management, graphic design and Corporate childcare approaches. The key to achieving successful outcomes has been their ability to understand our needs and deliver quick and effective results. Outsource to Us are a team that we can rely on. Thank you Outsource to Us. 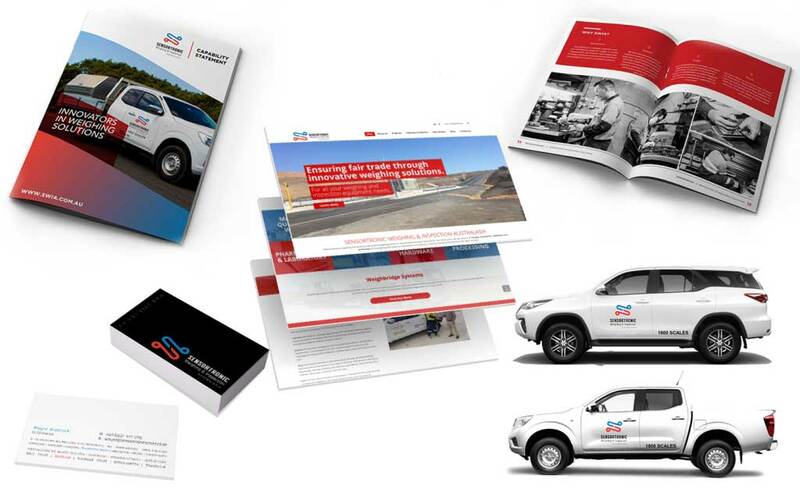 We needed an overarching National integrated marketing strategy to help move the business to the next level. Jane has an exceptional understanding of all aspects of marketing from mass media above the line, through the line and across all aspects of digital marketing. She also understands how to relate the marketing strategy to the business plan and achievable KPIs. She came into the business, quickly grasped what was needed and went to work to develop the strategy working with both internal and external teams. I would recommend Jane for any high level strategic project. SurgicalPerformance has been working with Hilary Knights and her team at Outsource to Us for over 3 years. Due to the extremely sensitive culture and strict code of conduct within the medical and surgical profession, I initially wanted to retain complete control over our marketing and communications and consulted with Hilary for coaching with a view to managing our marketing in-house. However, as the business relationship developed, I realised that with the resources and professional expertise of the team at Outsource to Us we could work collaboratively to achieve and exceed SurgicalPerformance’s business goals. SurgicalPerformance has been working with Hilary Knights and her team at Outsource to Us for over 3 years. Due to the extremely sensitive culture and strict code of conduct within the medical and surgical profession, I initially wanted to retain complete control over our marketing and communications and consulted with Hilary for coaching with a view to managing our marketing in-house. 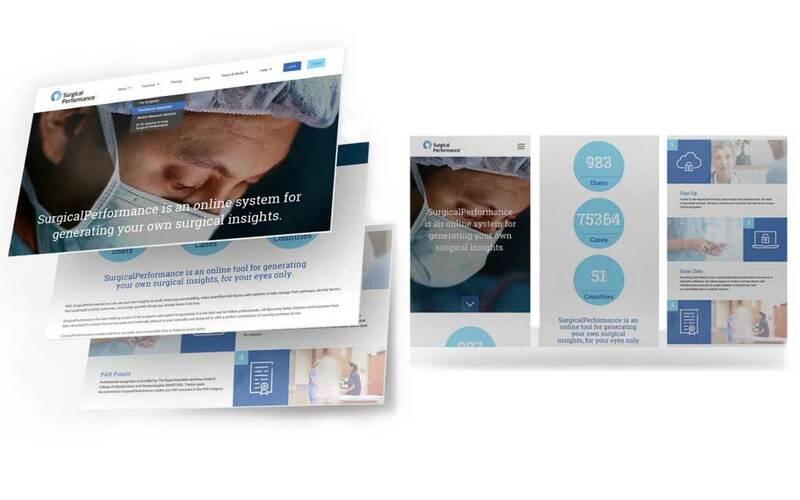 However, as the business relationship developed, I realised that with the resources and professional expertise of the team at Outsource to Us we could work collaboratively to achieve and exceed SurgicalPerformance’s business goals. Outsource to Us has been a key part of growing our Business and we can’t thank the team enough for their services and what they have done for us. 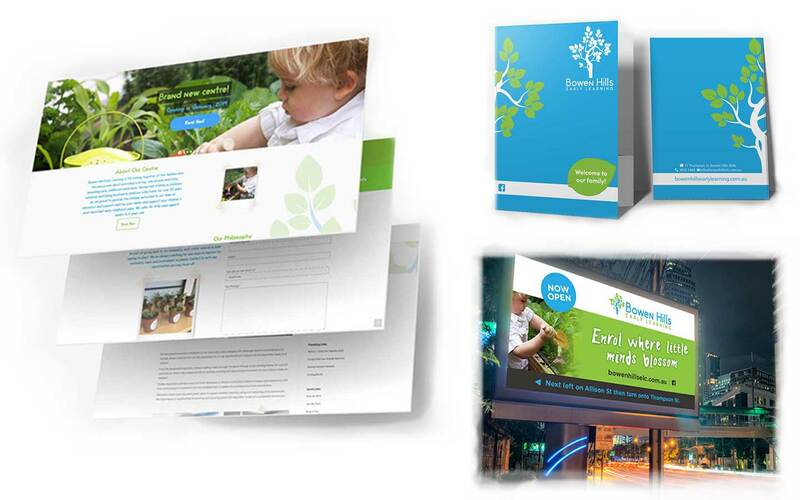 From the very start, we found Jane and her team extremely easy to work with and they were critical in helping to establish and manage our marketing strategy. Jane’s focused team of specialists have allowed us to work on improving our business while knowing that our marketing would be in good hands. If you are looking for a dedicated team of marketing experts to take you to the next level, I would highly recommend Outsource to Us. We have worked with them and we can attest to the quality of work they are capable of. From the team at RTL Plumbing, we thank you for your assistance and the great work you have done. “I have been working with the Outsource to Us team for over 3 years and they provide us with marketing strategy, digital marketing, content development and website management, providing a full marketing service, delivering real results to drive more customers into our stores. When we first started working with the team we were unsure exactly which part of our marketing worked, which tactics delivered results and which tactics needed to go. Now our marketing is clear and completely trackable and we don't spend money on ineffective marketing. We continue to work with Outsource to Us as our marketing team”. Jane and Outsource to Us have a wide variety of knowledge and experience, across a lot of industries, and this was of great value to our clients and to us. Jane can cut through to core issues and address them promptly, developing strategies that make a difference. She managed multiple clients with multiple activities per client and did so with a professional disposition. Three years ago Basketball Queensland made the decision to outsource our marketing functions. We were looking for a full service company that could deliver quality services in a cost-effective manner. After an extensive search we decided to engage Outsource2us for this purpose. Their brief was to manage our overall marketing, social media and PR. The aim was to increase engagement with our stakeholder, increase participation through improved branding and digital advertising and to lift our profile through PR. Basketball Queensland have, as a consequence of the professionalism and expertise of the Outsource2us team, not only achieved our targets, but to exceed them. I have been impressed with their understanding of all aspects of marketing and PR as well as their ability to provide objective advice to ensure that we achieve our objectives. I recommend Outsource2us to any organisation seeking a cost-effective, full service, professional marketing team. 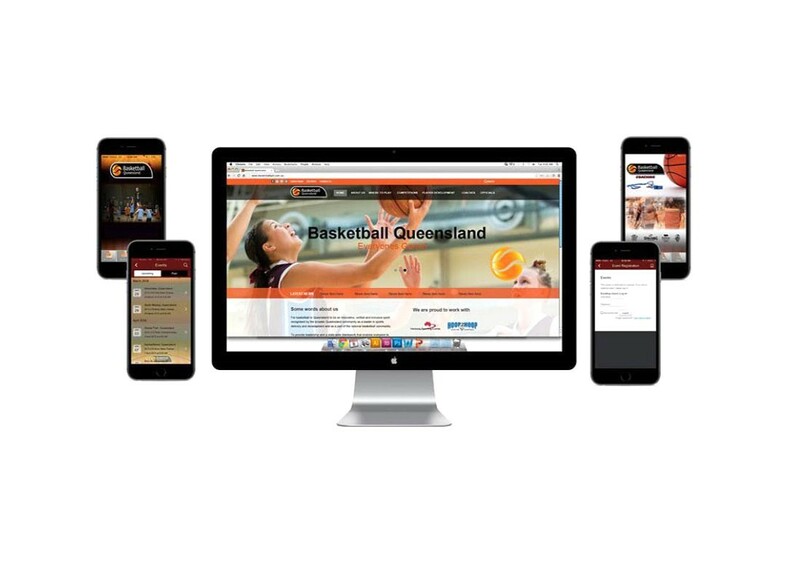 Three years ago Basketball Queensland made the decision to outsource our marketing functions. We were looking for a full service company that could deliver quality services in a cost-effective manner. After an extensive search we decided to engage Outsource2us for this purpose. Their brief was to manage our overall marketing, social media and PR. The aim was to increase engagement with our stakeholder, increase participation through improved branding and digital advertising and to lift our profile through PR. Basketball Queensland have, as a consequence of the professionalism and expertise of the Outsource2us team, not only achieved our targets, but to exceed them. I have been impressed with their understanding of all aspects of marketing and PR as well as their ability to provide objective advice to ensure that we achieve our objectives. I recommend Outsource2us to any organisation seeking a cost-effective, full service, professional marketing team.